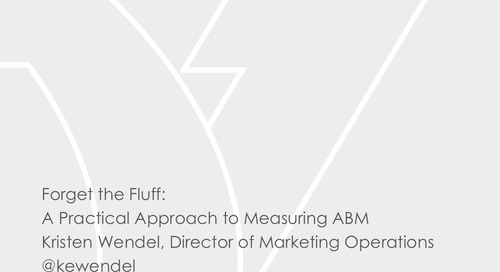 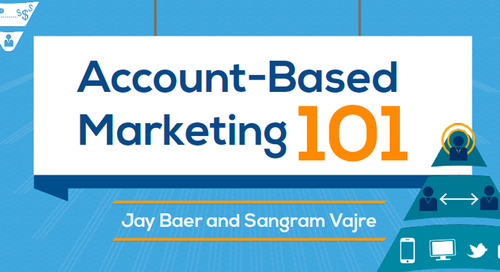 Account-based marketing is a buzzword to some and an actual strategy to others. 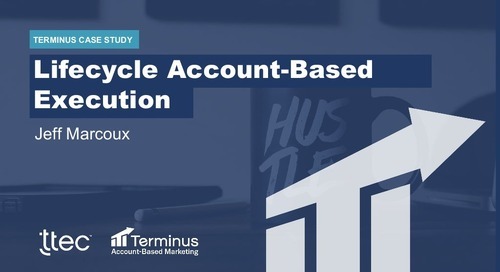 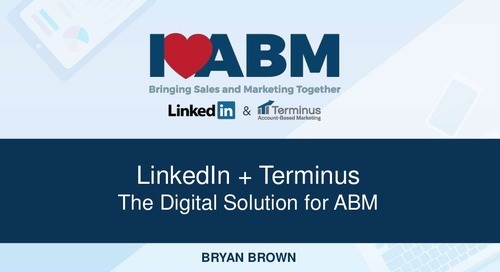 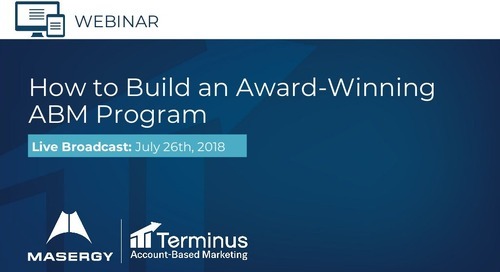 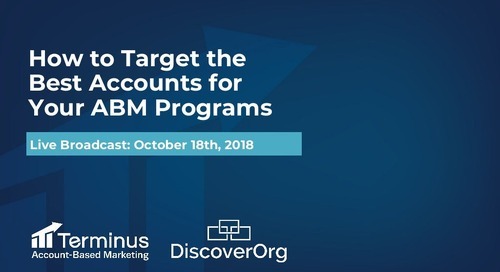 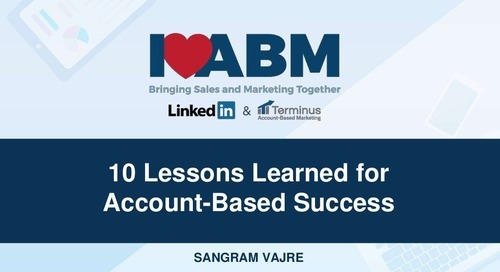 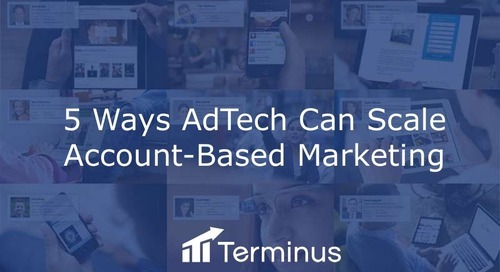 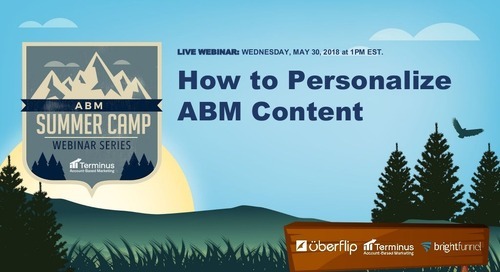 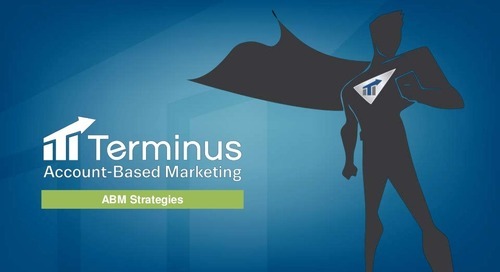 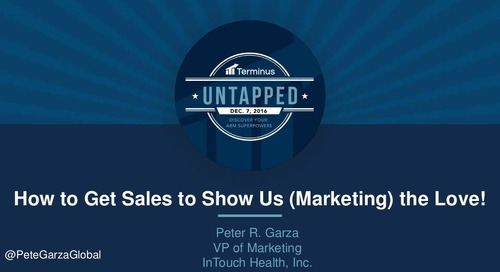 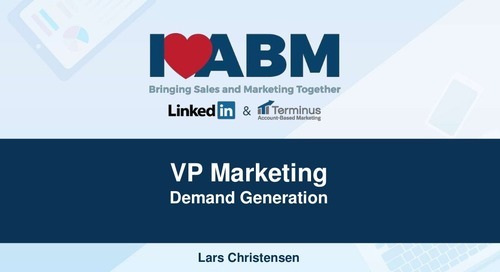 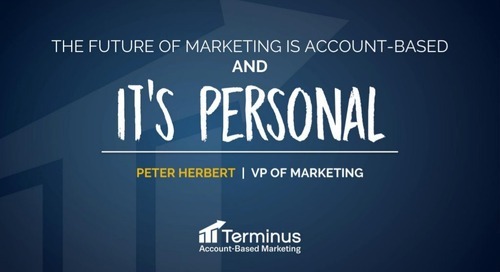 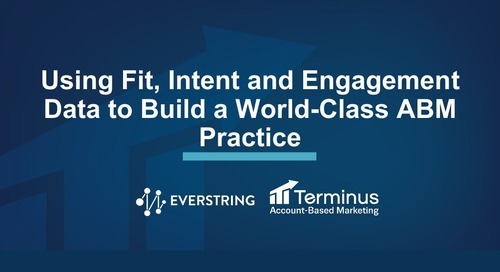 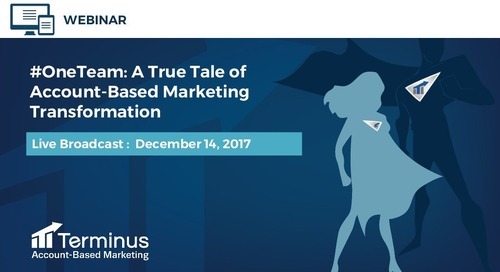 Jeff Soriano, Senior Director of Demand Generation at Wyng focuses on the how and provides actionable next steps that are achievable and can get you on the path to ABM success with Terminus. 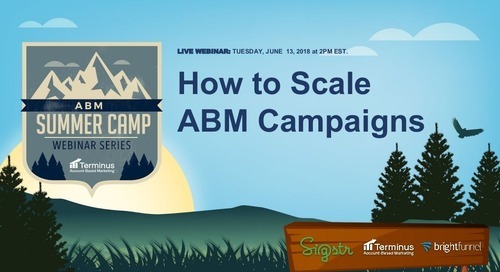 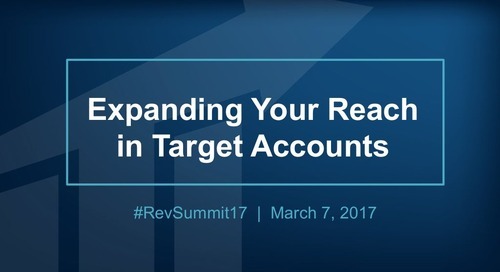 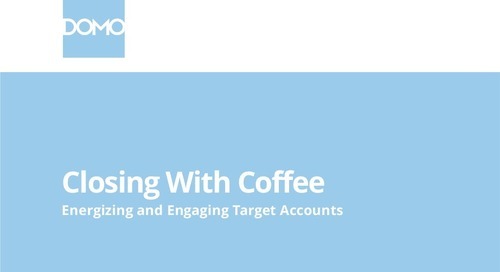 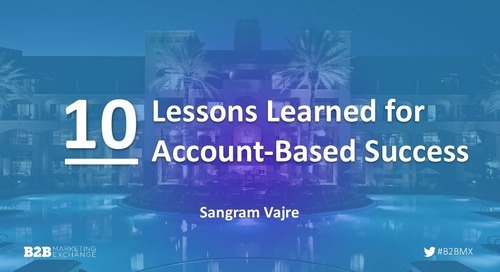 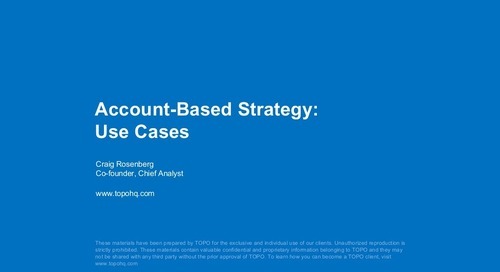 Here are five easy strategies to help you scale your next account-based marketing (ABM) campaign.